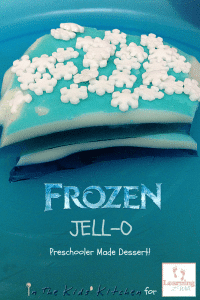 Did you ever think that it would be possible to help your preschooler further develop this area with Frozen? I was surprised to find out how easy it was once I actually sat down and thought about it. My plan was to break down the different scenes and then talk about the different things I wanted to bring out. For example I wanted J to know that it is okay to be a dork and to belt out a song that she really likes. This week our sensory activities had 2 sections: a sensory bin as well as an engineering bin. We built the Castle of Arendelle with coloured ice cubes and I created a sensory bin for J. This bin was probably the biggest hit to date for sensory bins. She played with it singing Let it Go. Yup, she loved it. I found this awesome printout from Disney Family of Olaf and decided to add our own little spin to it. I made a few tweaks and she enjoyed it. 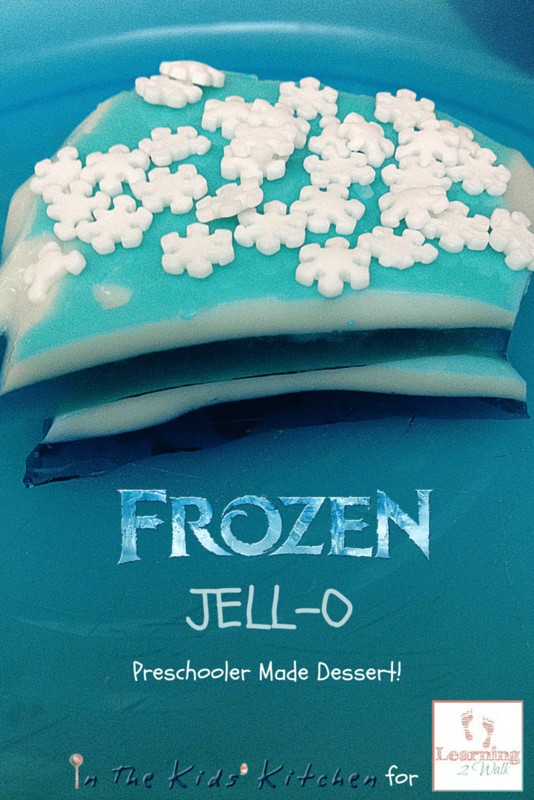 Jennifer shared a Frozen jello preschool snack that seems absolutely delish and it looked pretty. I am sure Olaf would have approved. We also did a few printables for this theme. J tried playdough mats for the first time and she loved identifying the characters from the movie as well. 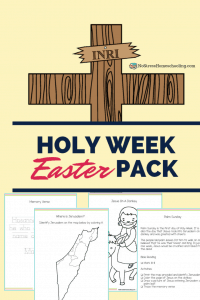 Our printable also includes tracing pages as well as do a dot pages. Jenn did a Frozen Slime on the Light Table activity that is currently having me debate how soon we should start doing light table activities. 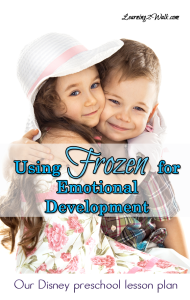 There is also an emotional intelligence post about how to teach kids to Let it Go as well as an Olaf Sock Puppet that your preschooler can make. 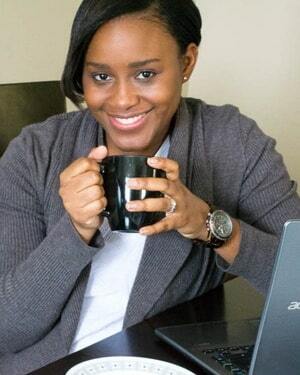 Hi, I’m Alecia, and welcome to Fun Learning Ideas!